At the door price is $35. Save time and money by registering early! 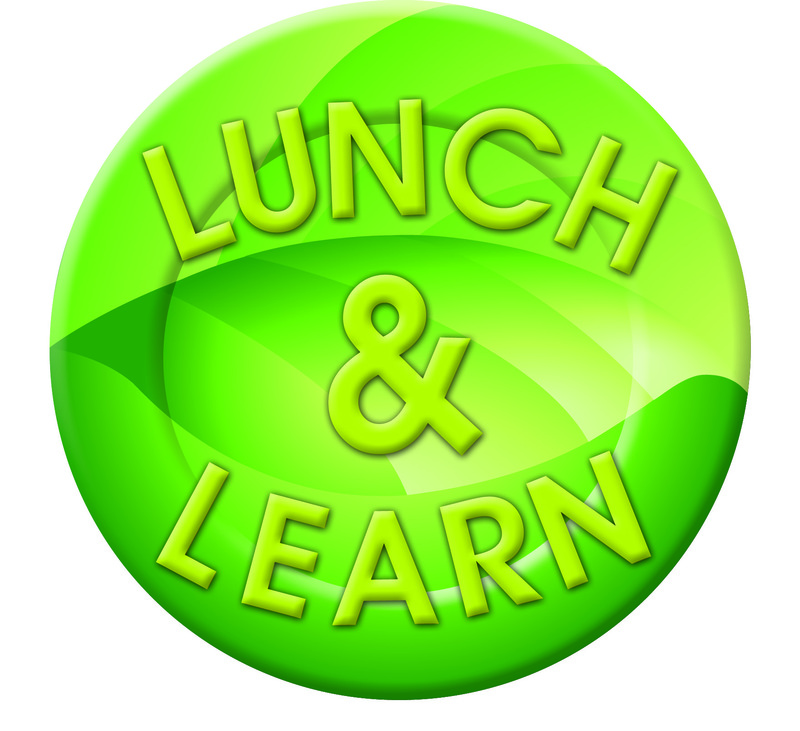 The March Lunch and Learn topic is "Green Air". Our speaker will be Eric Latto, Business Development Manager for Clean Energy and Board Member of the AZ Lung Association.